A new installment to Mishaps and Adventures, BOOKS I LIKE! 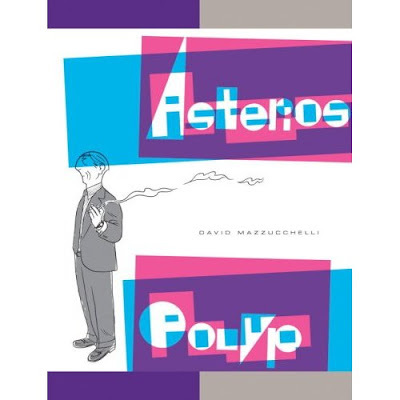 I have just finished reading David Mazzucchelli’s Asterios Polyp. It is beautiful and everyone should own a copy.